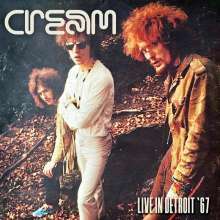 Der Artikel Cream: Live In Detroit '67 wurde in den Warenkorb gelegt. 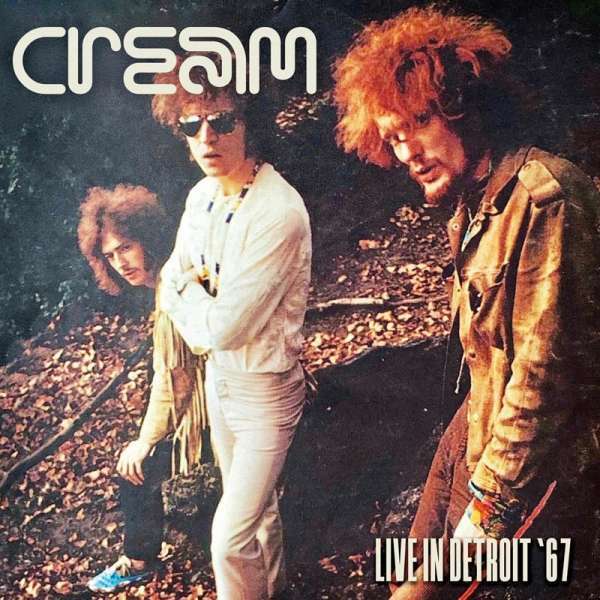 White-hot from two months of touring the US, Cream played this remarkable show shortly before the release of Disraeli Gears. Regarded by some as the finest live document of the trio in existence, it typifies their explosive chemistry, with some outrageous wah-wah from Clapton, thunderous bass from Bruce, and virtuoso drumming from Baker. This show from Detroit’s »Grande Ballroom« on October 15th 1967, originally broadcast on WRIF-FM, is presented in full here, together with background notes and images.